First of all, we’re not talking about your average shower mold here that can be easily sprayed and wiped away. This is all about toxic mold – the serious stuff that can lead to hazardous health conditions. The regulations on mold are still in a relatively early stage of development. There are currently no federal laws regarding mold exposure, and only a handful of states such as California, Indiana, Maryland, Montana, New Jersey and Texas have stated implementing statewide regulation. This has left some local governments such as New York City to enact their own regulations without waiting for the state to act in an attempt to protect its citizens. So, with legal guidance lacking on the subject, what is a landlord to do? 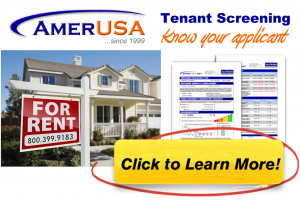 In the simplest terms, your primary responsibility is to maintain the property as needed. If a window or pipe is leaky, you need to act quickly to repair it so that mold does not have a chance to take hold and settle into the property. Otherwise, if you know about the problem and fail to act, thus allowing a toxic mold to harm a tenant, you are liable. Of course, if the mold comes about from something the tenant does (e.g. repeatedly allowing water to puddle outside of the shower leading to mold growth in the baseboard and wall), then you cannot be held liable for that. If you can show that you are quick in addressing any problems that you are made aware of from your tenant(s) and that you are proactive in preventing problems (e.g. you provide a dehumidifier for the property’s basement), then you should be fairly safe from liability suits, especially since there are no mandatory regulations. The only cause for concern would be any applicable case law in your state to work against you. 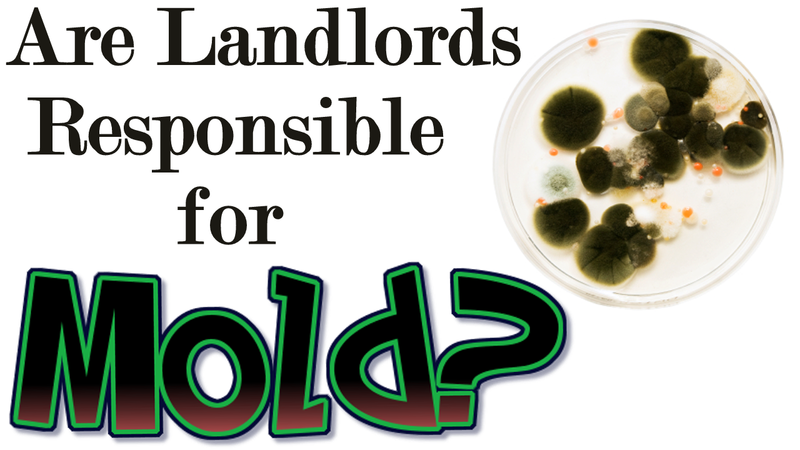 However, it would be extremely rare for a landlord-tenant mold issue to even make its way to court. So stick with the underlying theme when it comes to anything regarding tenancy and that is to document everything! You can learn more about mold on the EPA’s web site.